Jan Marini Skin Research Antioxidant Daily Face Protectant SPF 30 Waterproof combines a revolutionary microscopic sponge encapsulation system, state of the art sun protection, a powerful antioxidant component and a superb hydrating complex. Antioxidant Daily Face Protectant incorporates a combination of conventional sunscreening agents along with two newly developed non-chemical sun blocking substances that provide enhanced sun protection as well as exceptional skin recovery benefits. 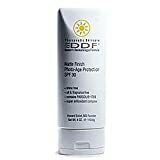 The result is a formulation that ensures continuous coverage for daily or extended exposure conditions with a broad spectrum SPF 30 rating that is also waterproof for times when perspiration or water sports may be a factor. 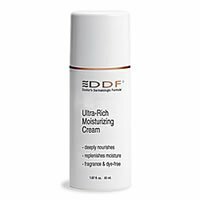 Unlike traditional sunscreens, Antioxidant Daily Face Protectant never feels heavy or oily, but instead gives a lasting oil-free matte finish that leaves facial skin with a soft silky conditioned effect as it aids in increasing and sustaining moisture content. This is due to microscopic sponge technology. Microscopic sponges are polymer spheres with huge numbers of interconnecting spaces that can entrap and absorb unwanted materials such as excess oils. Their nearly unlimited capacity enables the elimination of undesirable shine to be monitored continuously for all day control. 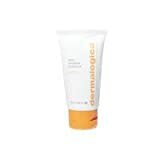 Antioxidant Daily Face Protectant may be used with any other topical therapies or moisturizers. 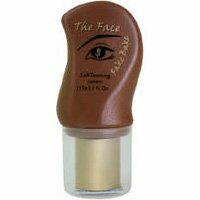 by HDS Cosmetics Labs, Inc. Manufacturer: HDS Cosmetics Labs, Inc. AMAZING!!! Keeps me oil-free and sun-safe! 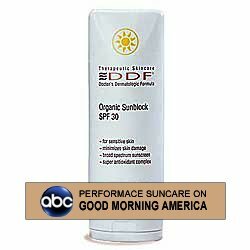 This product is what I have been looking for for years!It is a sunscreen that doesn't cause my skin to get oily and gross by the end of the day.I have oily skin (especially my forehead and nose), and EVERY sunscreen that I've tried makes me VERY oily and shiny.As a result, I hated wearing sunscreens.This is quite unfortunate since I live in the Southwest US and need to wear sunscreen a LOT. 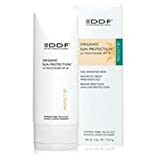 I was quite surprised, but my skin is not even shiny by the end of the day when using this product.This product does not contain titanium dioxide, which according to the ladies at Sephora, this may be what helps to cause my issue with other sunscreens.This sunscreen feels very light, too.I am going to try it without a moisturizer underneath to see exactly how light it is by itself. 6. 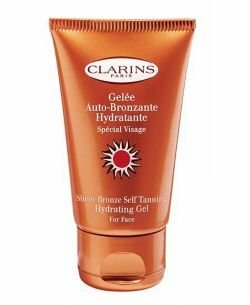 Clarins Sheer Bronze Self Tanning Hydrating Gel for Face, 1.7 fl. oz. Designed for even the most sensitive skin, this facial sunblock provides broad-spectrum protection without irritating chemicals. 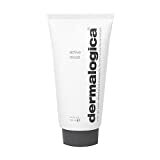 Naturally-tinted micronized particles of ` reflect the sun's damaging UVA, UVB and infrared rays while anti-inflammatory botanical extracts further soothe the skin. Antioxidant vitamins combat free radical activity to help prevent premature aging. Fragrance free. Professional recommendation advised. 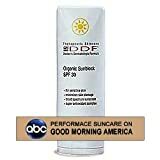 Technically-advanced, ultra-fine porcelain particles of Titanium Dioxide reflect the sun's damaging rays. Botanical extracts of Grape Seed and Green Tea plus Vitamins A, C and E provide antioxidant protection. 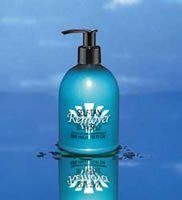 Herbal extracts of Balm Mint and Coneflower help calm and soothe the skin. 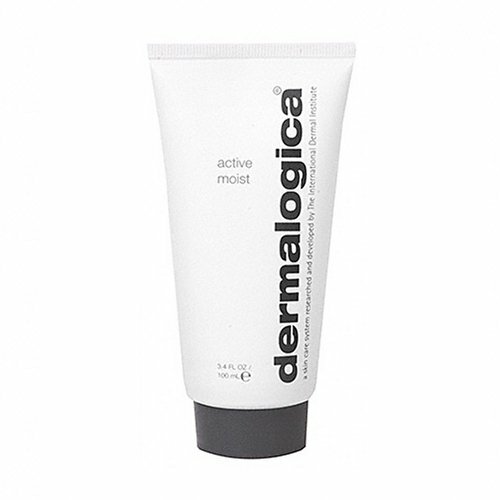 Hydrating Sodium PCA guards skin against moisture loss and maintains hydration. Enriched with natural mint, avocado oil, shea butter and green tea, this emollient balm immediately soothes and relieves dry, chapped, irritated lips. 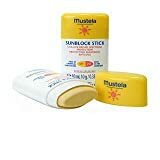 Plus, the moisturizing SPF 25 formula helps protect against sun and windburn. Fragrance-free. Colorant-free. PABA-free. 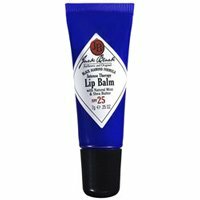 Apply to lips whenever they feel dry or chapped. 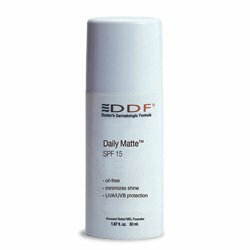 Apply before going out in the sun to protect against damaging UVA & UVB rays.